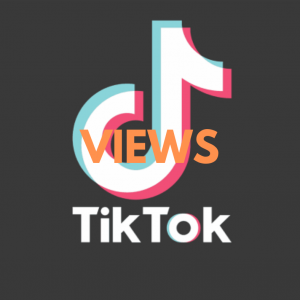 Tiktok is one of the fastest growing social network in India with Millions of people using it every day and this no. is growing day by day. Whom this is for ? 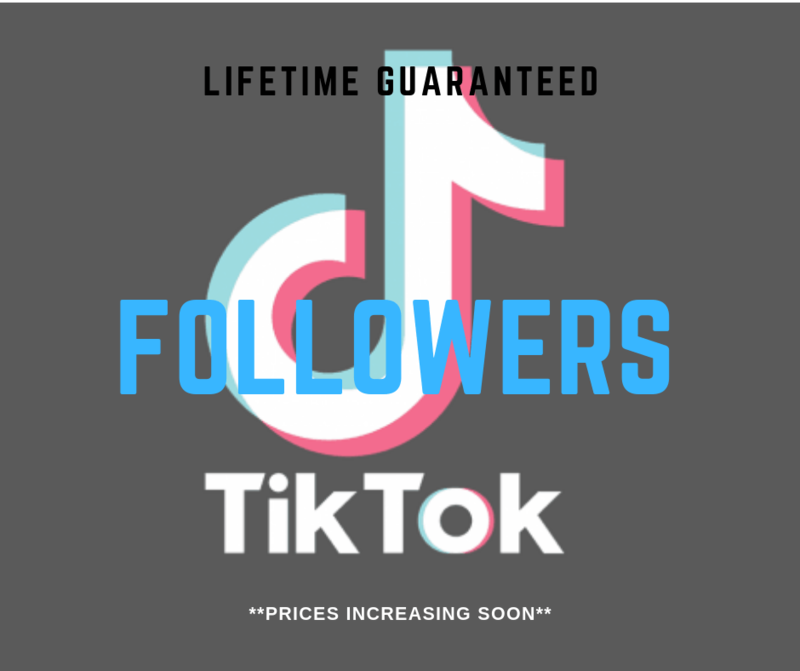 The platform has grown and have become one of the favorite place for music creators who can create videos. We offer App and games based users who visit your account to interact and do some predefined activities. 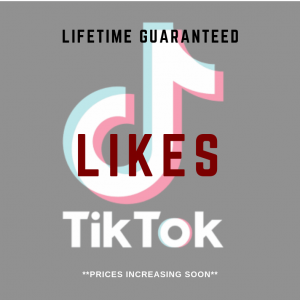 This makes us only platform who offer real users and guarantee you the refill if the users removes its activities.